<b>Los Angeles Legal Service</b> is very much interested in providing our support services to your law firm with the highest degree of excellence, which you expect and deserve. <b>Los Angeles Legal Service</b> has been in operation for 30 years and with our knowledge and expert staff, our company will provide the very best service at competitive pricing. 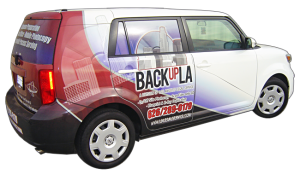 Los Angeles Legal Service consistently delivers the highest quality of customer service in the industry. Individualized focus on our clients sets us apart from our competitors. It is our pleasure to answer your questions. Give us a call at (626) 289-0179 and a Los Angeles Legal Service representative will discuss how our staff can meet your needs. For your convenience, you may also e-mail us with any pricing or service inquiries. Los Angeles Legal Service is very much interested in providing our support services to your law firm with the highest degree of excellence, which you expect and deserve. Los Angeles Legal Service has been in operation for over 30 years and with our knowledge and expert staff, our company will provide the very best service at Competitive Pricing. 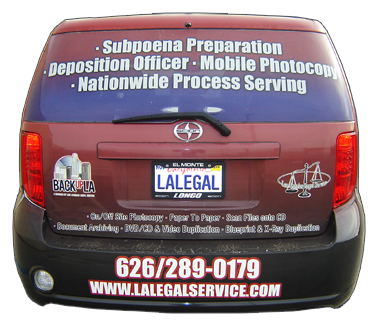 Los Angeles Legal Service consistently delivers the highest quality of customer service in the industry. Individualized focus on our clients sets us apart from our competitors.